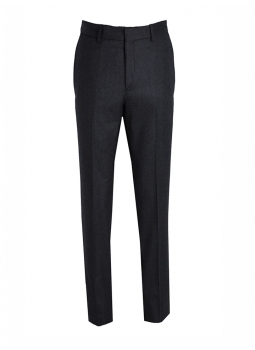 Pants man fitted 100% wool Super 110's Vitale Barberis Canonico This pants fitting has a slim cut and modern. 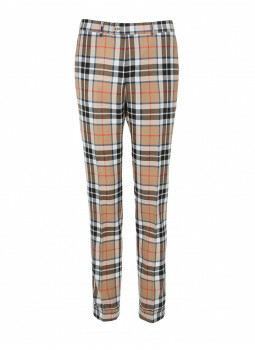 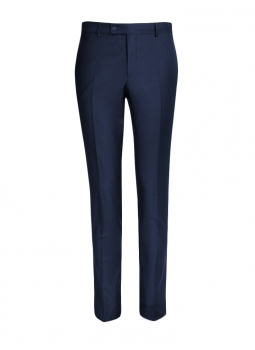 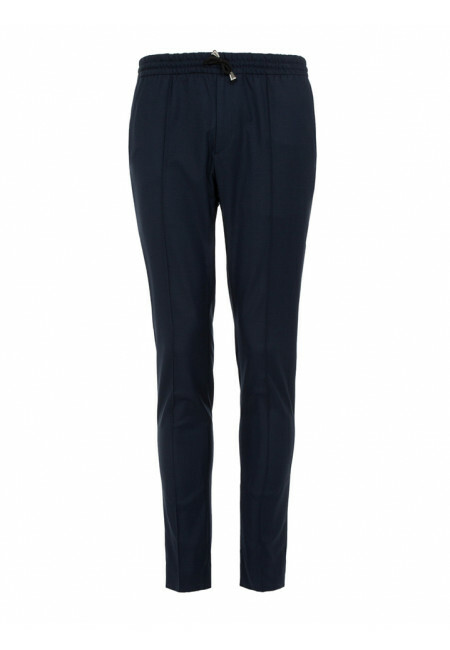 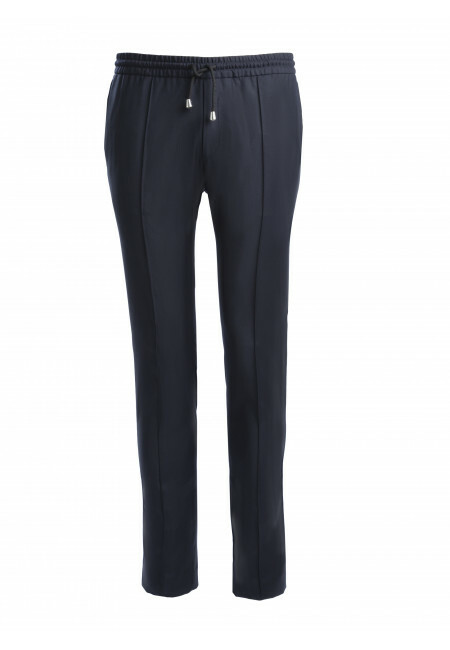 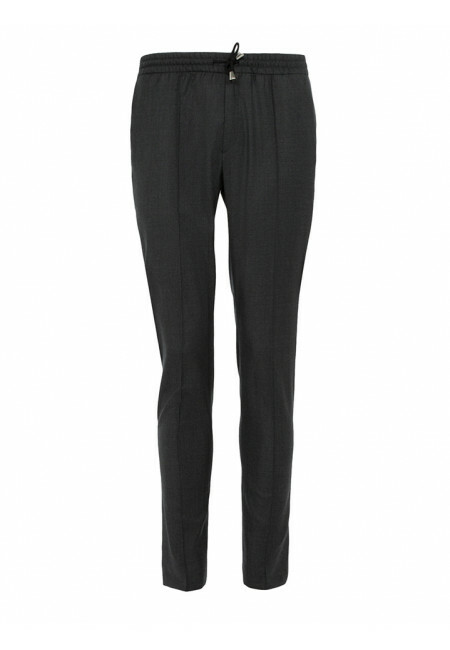 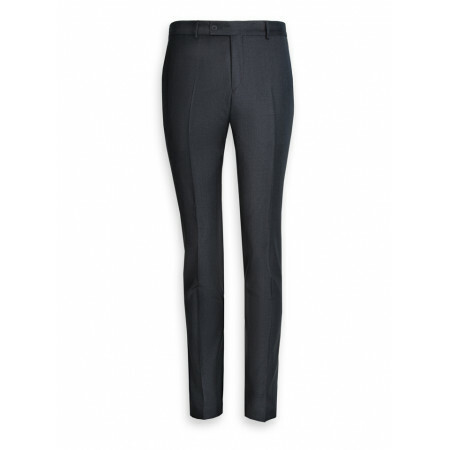 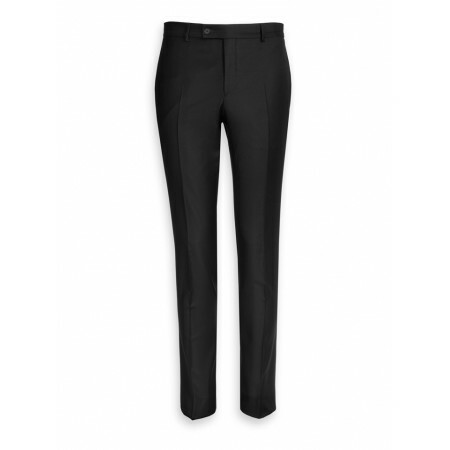 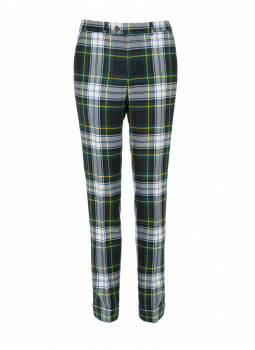 The fineness of the wool Super 150's makes this pant very comfortable to wear. Check out our line of pants for Man : Right, fitting, fitted or tapered, you will find the cup that matches you ! 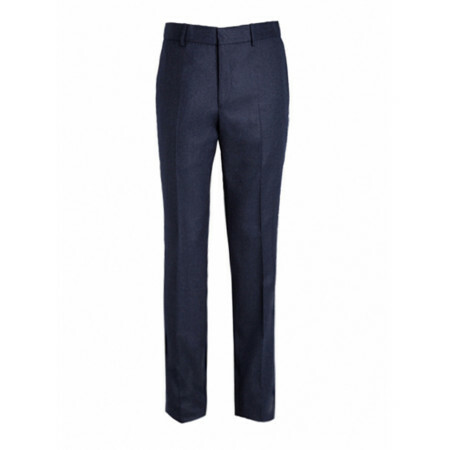 Bruce Field offers a wide range of pants from the pants of costume in chino through the trousers of velvet or cotton.